Want the convenience of being able to time your pools operations without having to manually switch them on and off? Wish you could get your pool ready to use when you’re not even at home? When it comes to swimming pool automation in Melbourne, we have the answer! 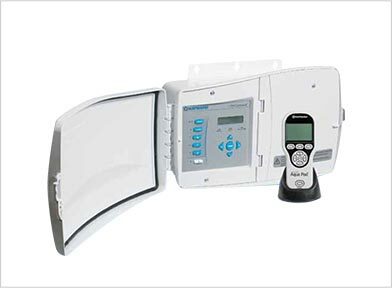 This spa and pool automation system provides you with the ability to automate your pump, filter, heater, cleaner, landscape lighting and even water features – either place them on a timer or use the remote. The system will even pay for itself – save up to 75% on your energy costs each year!